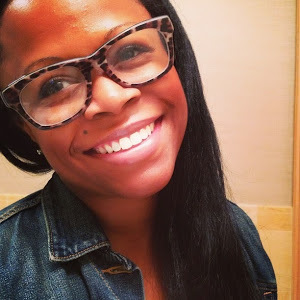 My name is Caprece, I am a mommy, and this is my mommy blog. Being a mom is everything you think you know, and everything you don't. I got the idea for this site after receiving such a great response with my "Things I've learned since becoming a mom" tweets/Instagram postings. I'll share those moments on here too, as well as journaling my experiences from the excitement of finding out I was going to be a mom, to afterbirth, and the toddler years. What I have learned so far is that being a mom is beautiful. It's laughter, its tears, and most importantly it's love. Everybody will offer you advice, but as a mom you do what works best for you. So if you've laughed, liked, retweeted, or consigned any of my mom musings, thank you for the love and for joining me on this journey.